Airbus Helicopters, the helicopter manufacturing division of Airbus, announced and launched the large-scale 3D printing of A350 components. The components are the latch-shafts for the door assembly of A350 passenger aircraft. The 3D printed parts are significantly lightweight and also cheaper to produce than those produced by traditional methods. 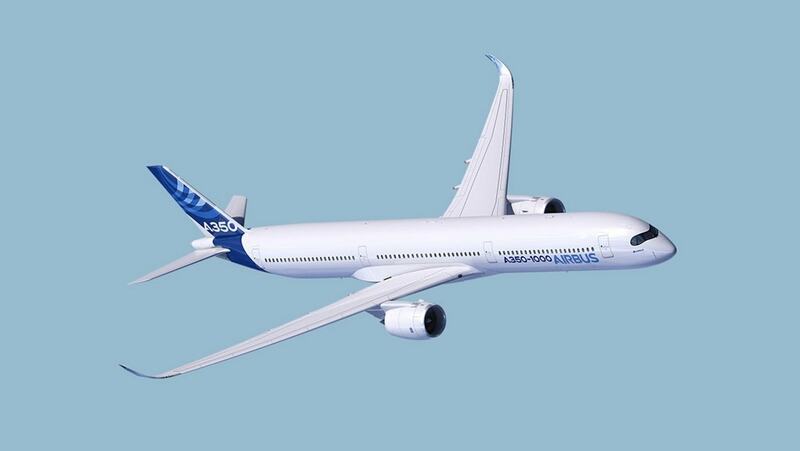 Airbus is moving towards building environmentally friendly aircraft and 3D printing is not only helping the company to use less monetary resources but also making the part lighter. Printed latch shafts are 45% lighter and 25% cheaper to produce than traditional ones. Each A350 aircraft has 16 latch shafts, and 3D printing these shafts leads to a saving of four kilos per aircraft. This reduced weight of the aircraft results in less consumption of fuel. Airbus Helicopters will be manufacturing the doors for all Airbus aircraft programmes as a supplier and so the 3D printing of the latch shafts will also be done by them. The first step involved redesigning of the latch shafts to make it suitable to 3D print. This is Airbus’s first large-scale production using metallic 3D printing. 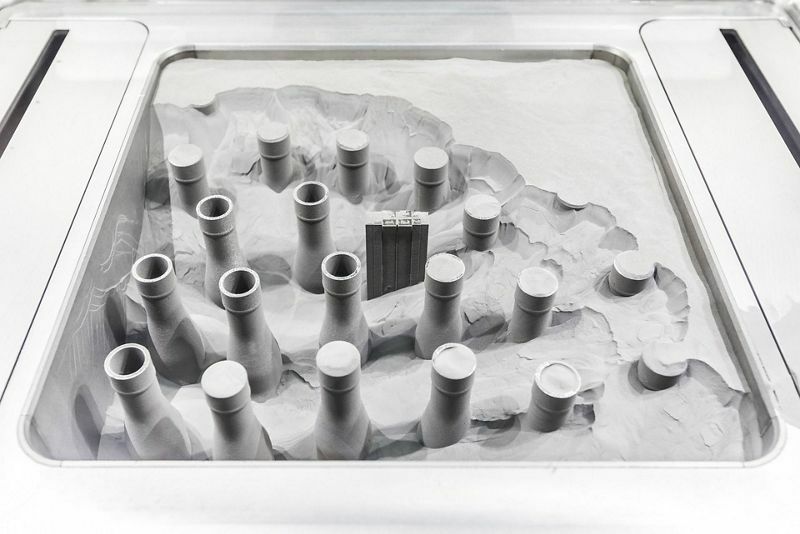 Airbus used an EOS M 400-4 3D printer, a metal printer, to print the parts with titanium. The printer has four laser beams to melt the powder and 3D print the parts layer by layer. The 3D printing process helped in using less amount of material which made the parts lighter but just as sturdy as the original components. The EOS printer boasts of a large build volume (400mm3) and as much as 28 latch shafts can be easily printed in a single process. Airbus Helicopters is scheduled to deliver 2,200 components per year once production is fully operational. Qualification is scheduled to be completed at the end of 2018, with serial production starting in early 2019; the first A350 components – with serial number 420 – are set to take to the skies in 2020. 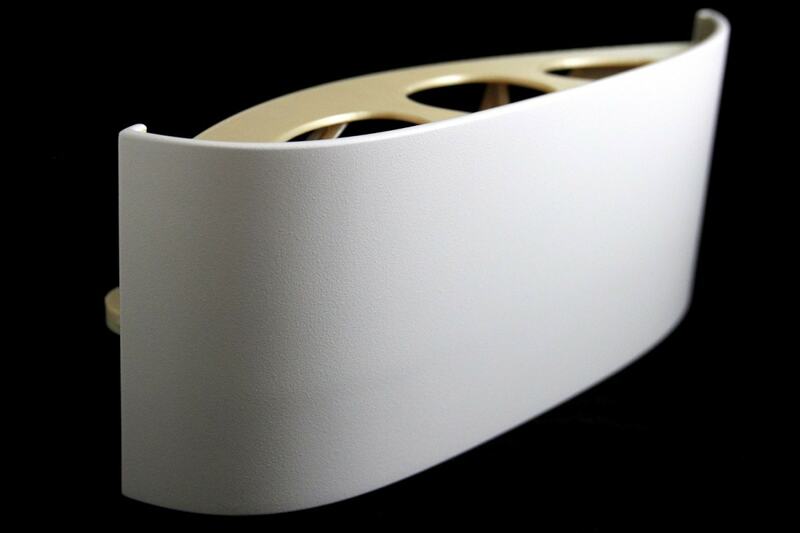 Airbus Helicopters has already started preparations to produce an even larger group of A350 door components using 3D printing, and this method is also expected to be utilised to produce helicopter components. Airbus is a global leader in aeronautics, space, and related services. Airbus is also a European leader providing tanker, combat, transport and mission aircraft, as well as one of the world’s leading space companies. In helicopters, Airbus provides the most efficient civil and military rotorcraft solutions worldwide.